McLaren F1 with the many cars rewrote the sports car rulebook. Out of F1 just 64 roadcar examples made between 1993 and 1998, after success motorsports result. McLaren F1 is the one of the rarest and highly-regarded model between a collectors and enthusiasts. 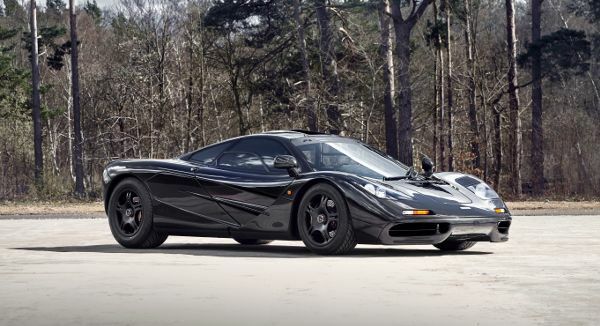 McLaren Special Operation (MSO) continues to maintain, and manager McLaren F1s globally, and is offering the best highly-regarded model for sale. McLaren F1 chassis #069 is in factory condition, having covered less than 2,800 miles after the factory mounting. 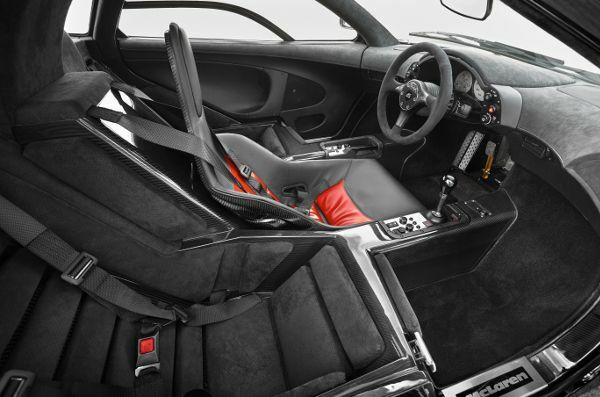 In 1998 just six example making, from the original McLaren F1. The #069 chassis model, was the 60th model, which to-be hand-built in Woking, England. This is presented Carbon Black complimented small details, overall included stealth finished the 17-inch magnesium wheels. The central driver seat in black upholstery, and contrasting red leather, as well as a dual passenger seats in Alcantara. McLaren F1 sports car is registered in UK. It is McLaren legendary F1 model, is a one true icon into cars world. McLaren F1 design in planning helped Gordon Murray and Peter Stevens. 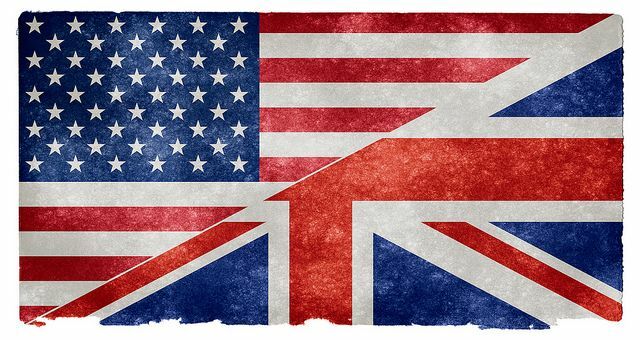 A world-beating Formula1 expertise and technology, as well most driver-focused driving experience. This is true pioneering tour de force, the first street legal suprcar, which is features a full carbon fiber chassis, and with a center placed driver seat and engine. Power come of the centre mounted natural-aspirated 6.1-litre V12 engine, which produce 636 horsepower (627 bhp), which also thanks, that was a fastest production street legal sports car, his time with a 390.7 km/h (242.8 mph) top speed, and with more than 20 year later, still the fastest naturally-aspirated engine mounted road sports car, which ever built.